Add new agents as they join your company, without the wait. 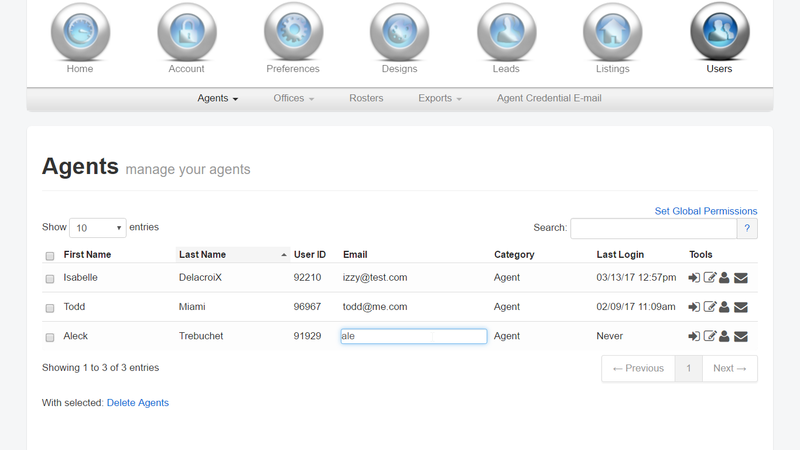 Import agent information directly from your MLS data or add them manually. Once you've created an account they (or you) can edit all information such as photo, contact and bio.